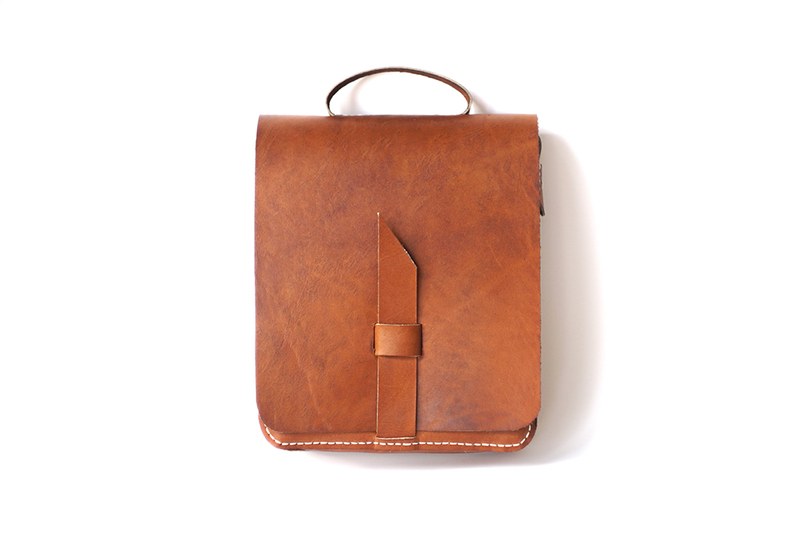 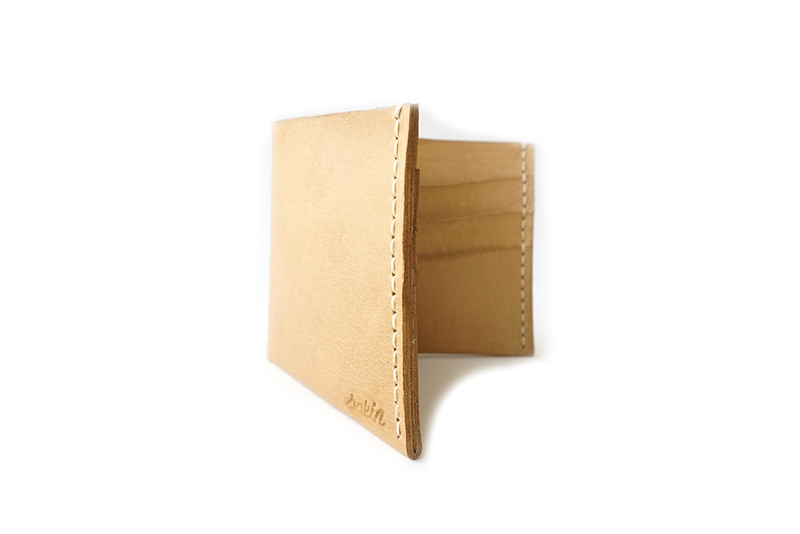 %100 natural vachetta leather, handmade with waxed thread. 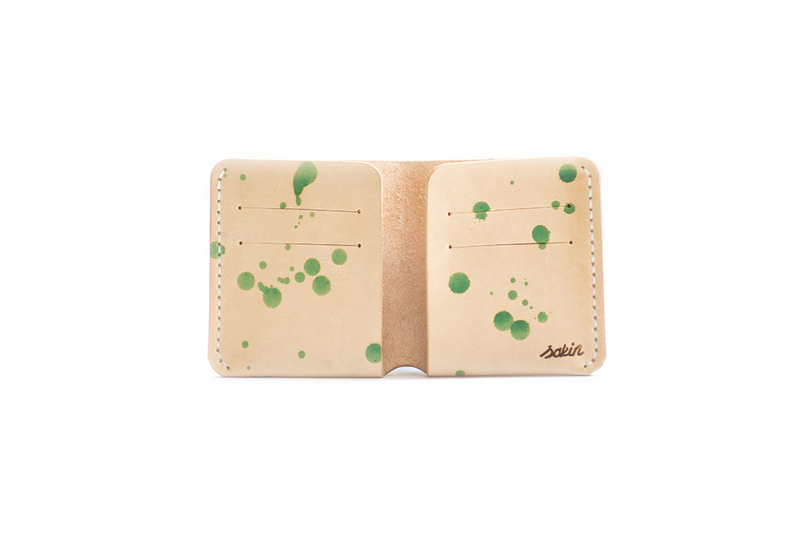 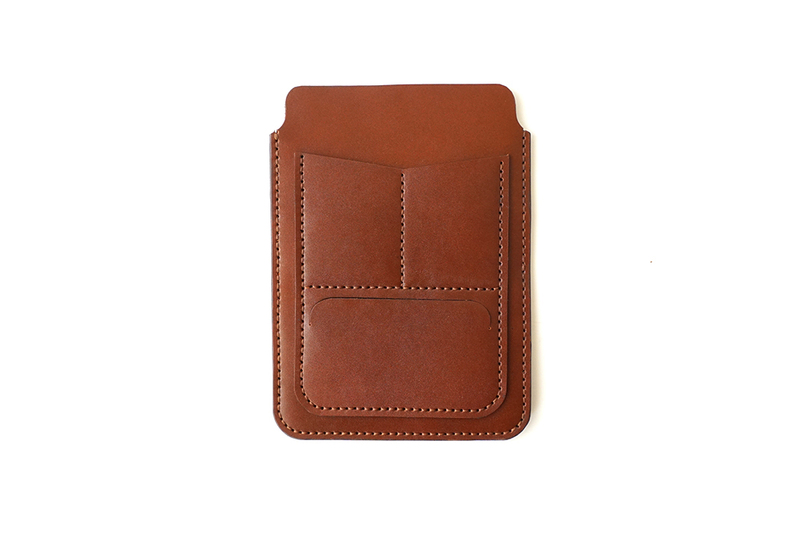 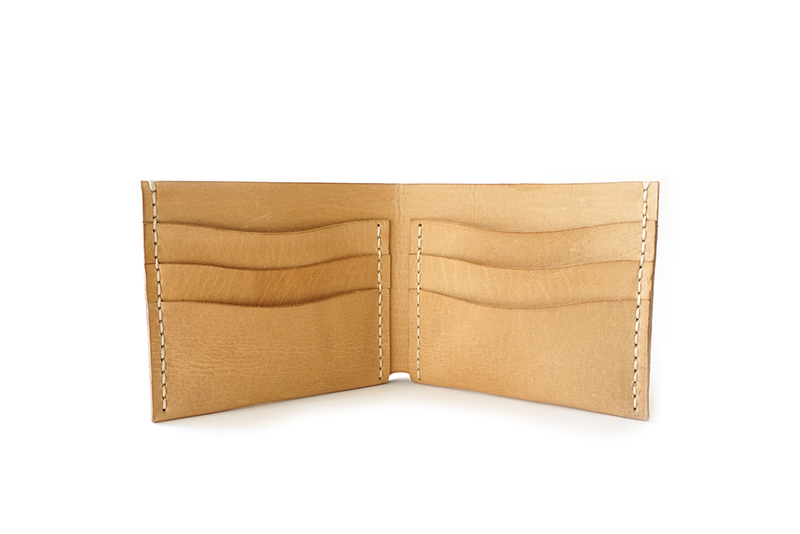 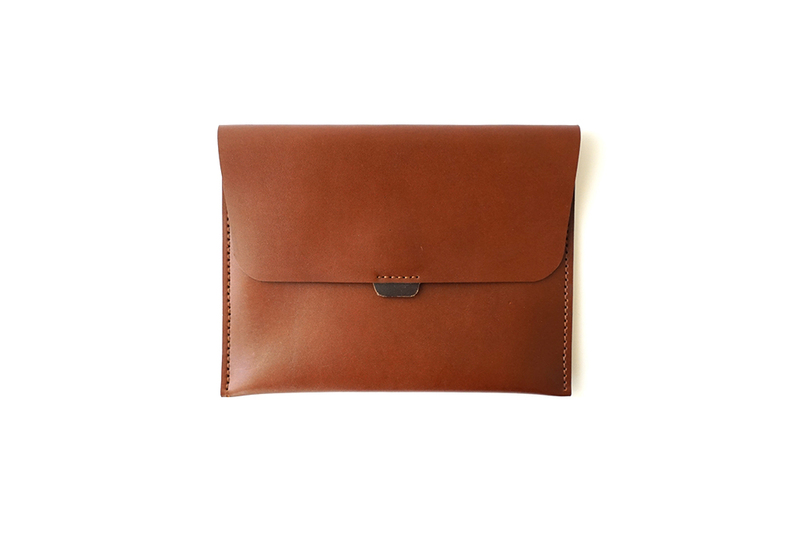 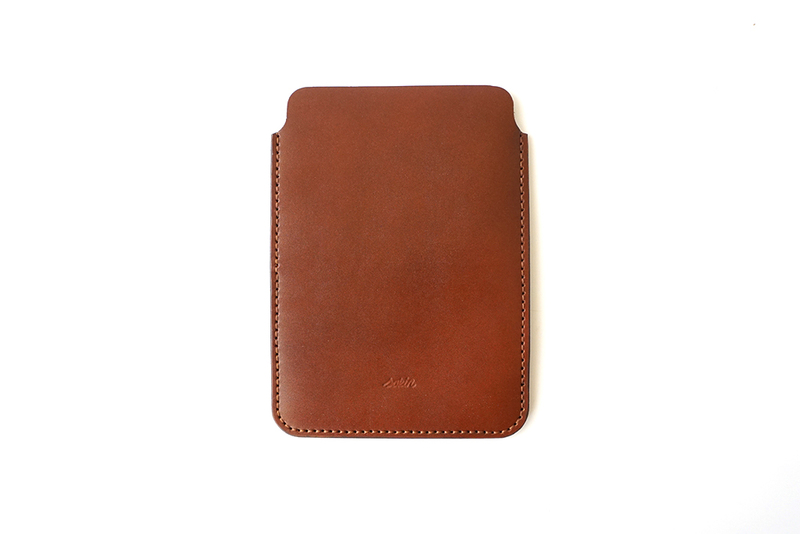 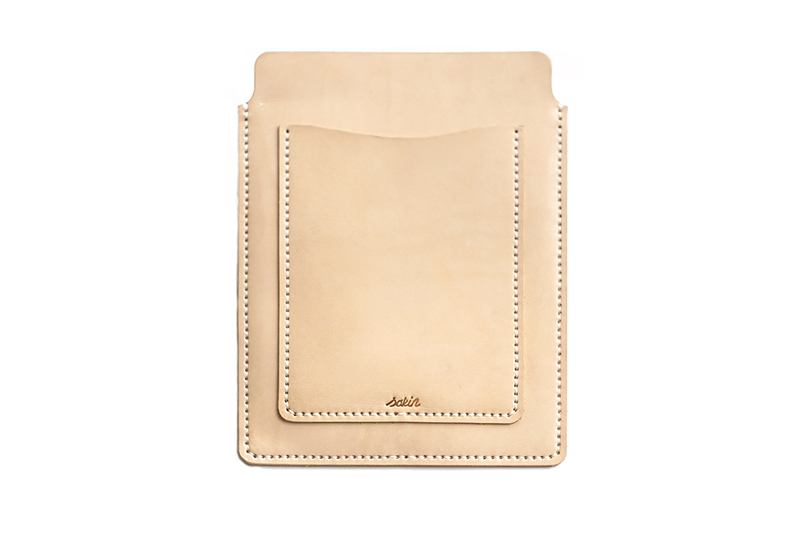 Six interior card slots with one large cash pocket. 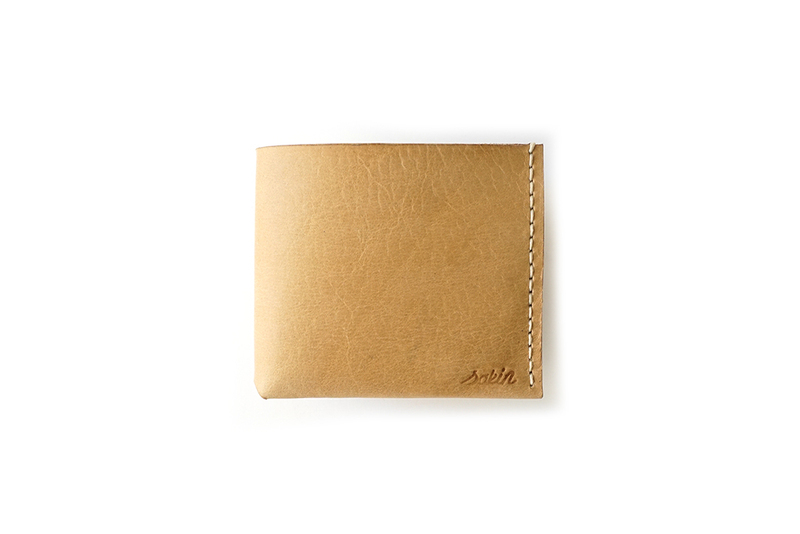 Fits all currency. 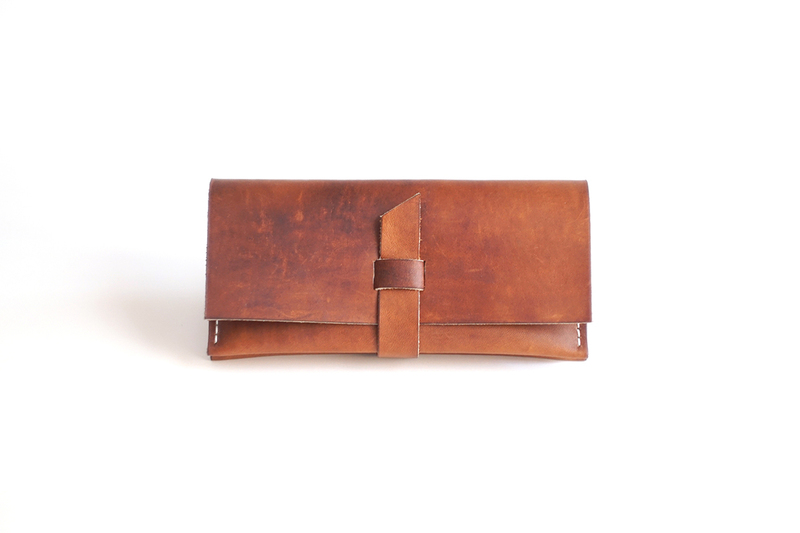 Handsewn with waxed thread, rolled and painted edges.